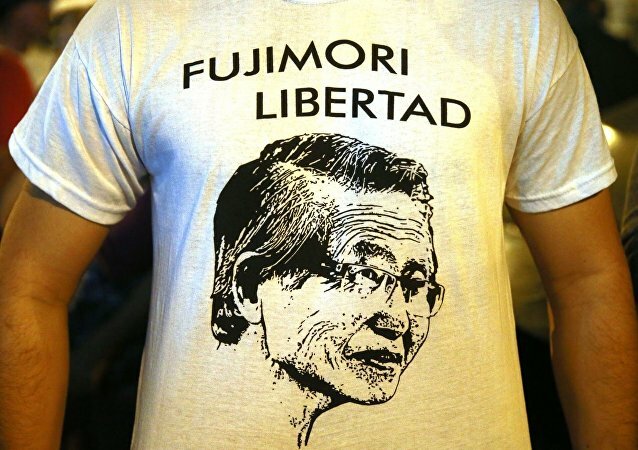 MEXICO CITY (Sputnik) – Former President Alberto Fujimori was pardoned by former Peruvian President Pedro Pablo Kuczynski in December over his advanced and incurable illness because prison conditions put Fujimori's life at risk. The pardon sparked protests across the country and prompted calls on the Peruvian authorities to reverse the decision. MEXICO CITY (Sputnik) - A court in Peru ruled that a presidential pardon on humanitarian grounds for former leader Alberto Fujimori could not apply in the case of the 1992 massacre in the town of Pativilca that claimed lives of six people. 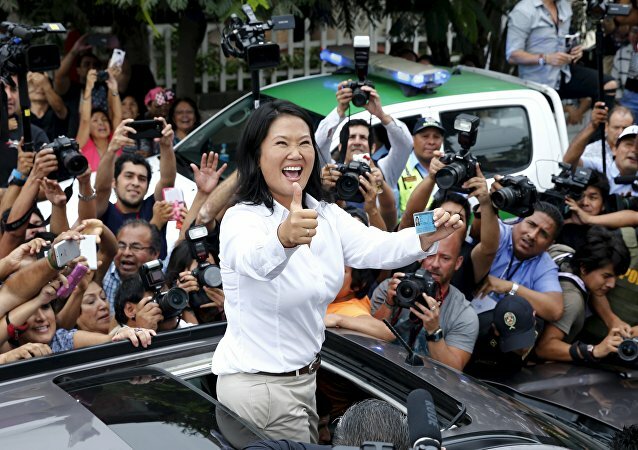 The decision by Peruvian President Pedro Pablo Kuczynski to pardon Alberto Fujimori, who was sentenced to 25 years in prison in 2009, has raised questions, David Sulmont, a professor at Pontifical Catholic University of Peru, told Sputnik, dubbing the move "an exchange of courtesies" between the incumbent leader and Fujimori supporters. The decision to pardon former Peruvian President Alberto Fujimori has not added to national stability and will not lead to national reconciliation, Miguel Angel Canales, president of the Association of Relatives of Political Prisoners, of the Missing People and Victims of Genocide of Peru, told Sputnik. 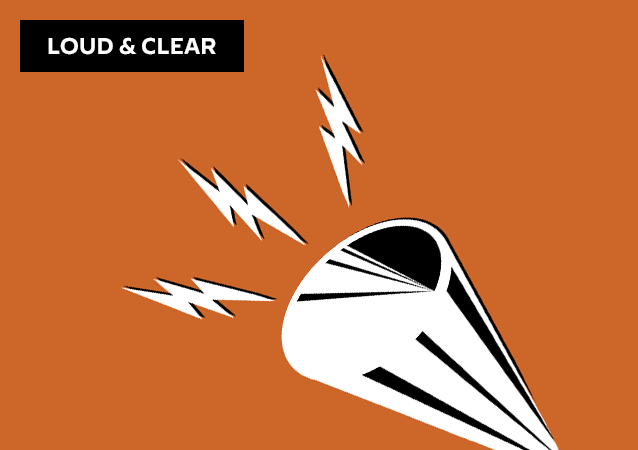 On today's episode of Loud & Clear, Brian Becker and John Kiriakou are joined by Dr. Margaret Flowers, co-director of Popular Resistance. Police in Lima have clashed with protesters who took to the streets of the Peruvian capital enraged by a presidential pardon for ex-leader Alberto Fujimori, which many see as a backroom deal to protect the current president from impeachment on corruption charges. Thousands of people took to streets of Lima after former leader Alberto Fujimori who served a sentence for corruption, had been pardoned. President Pedro Pablo Kuczynski’s Christmas Eve decision to release the country’s jailed former autocrat Alberto Fujimori has sparked a wave of angry protests across the country, media reports said. 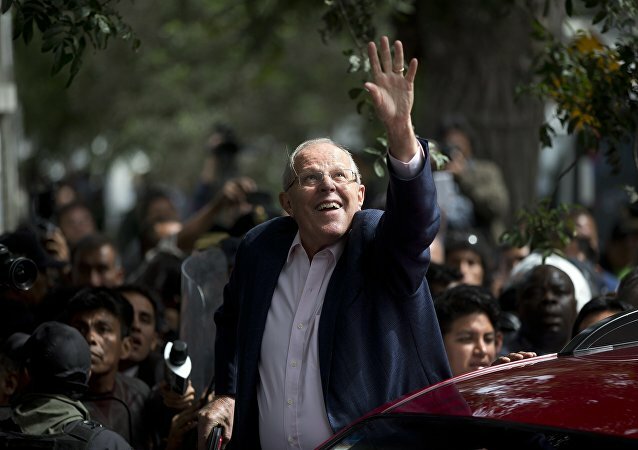 Peruvian economist Pedro Pablo Kuczynski is slightly ahead of his center-right rival Keiko Fujimori in Sunday’s presidential run-off, results of some exit polls showed. Peruvian authorities have moved to reopen the investigation into allegations of the forced sterilization of thousands of indigenous men and women in the 1990s to reduce the country’s birth rate.